Howdy! 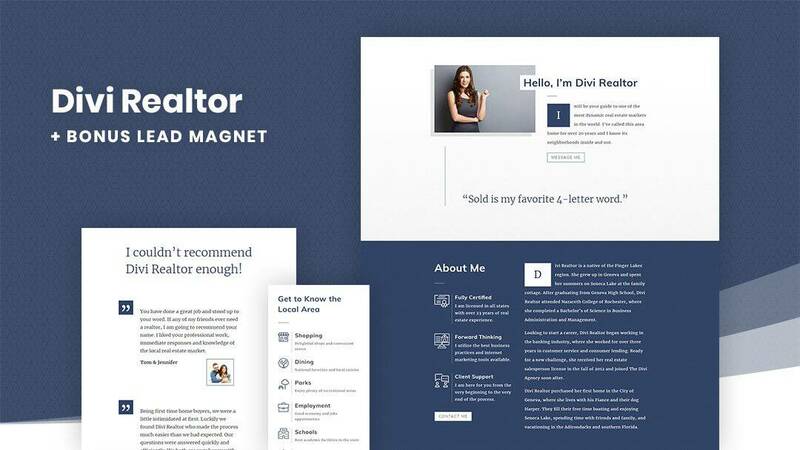 Welcome to the documentation site for the Divi Realtor child theme and layout pack. Your site should now look just like the demo at https://demos.peeayecreative.com/divi-construction, the only thing left to do is replace the text with your own and the placeholder images with your own images. You may now customize anything on the site including the logo, images, color schemes, fonts, layout, etc. Divi makes it super easy to do all of this, but some the styling you see is from the CSS file. To edit the CSS, I recommend using Editey. This is a Google Drive add-on that works just like Google Docs, but for code instead. Copy the CSS from ‘Divi>Theme Options>Custom CSS’ and place it into a CSS Editey document. From there, use ‘Edit>find and replace…’ to change your hex color values to match your brand. The one color you may want to change is the navy #324567 theme color. The rest of the colors are in Divi itself and can be changed easily with the builder. Please see the Divi documentation site for tutorials on how to do this.